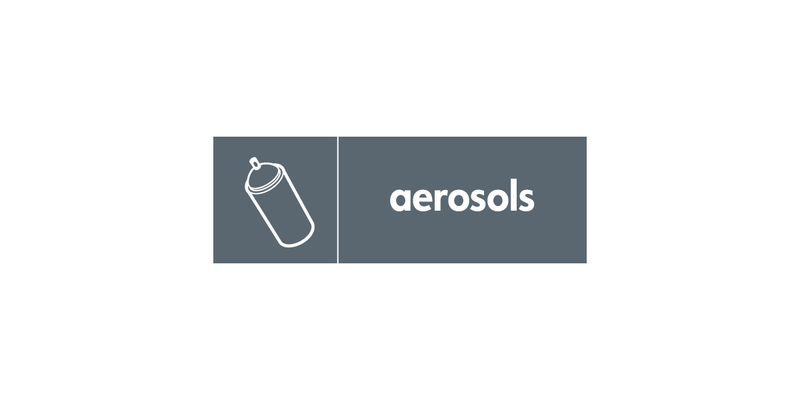 It is no longer possible to recycle your empty aerosol cans using your clear sack, green bin or communal recycling bin. Please click here for more detail. Where possible buy pump sprays or roll on deodorants.